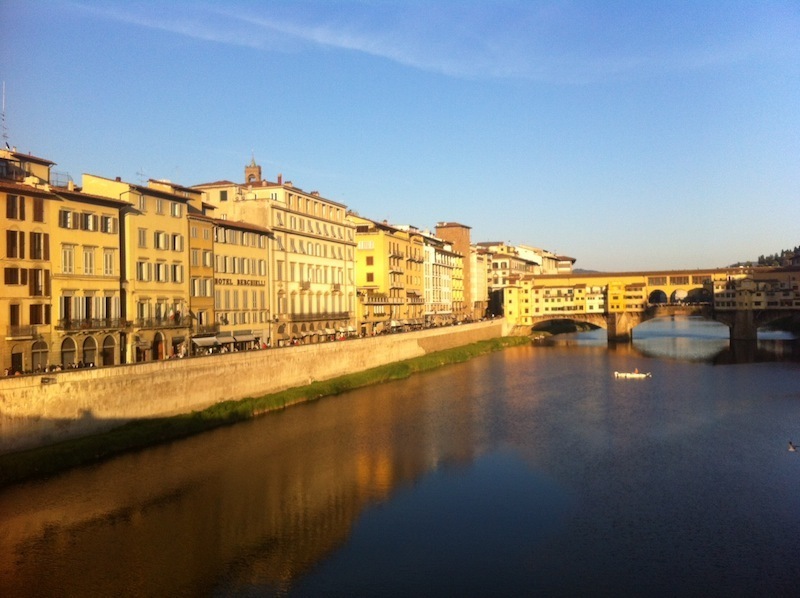 I had a great day in Florence today (after an hour's nap trying to ward off jet lag!) wandering around, eating good food at Il Latini and Cammillo Trattoria, and best of all, getting gelato and hanging out with one of my sister's best friends from Arizona turned honorary family member who is studying here in Florence. Much more to come!